MYTH: Pain and deterioration are “natural” results of aging and you can’t do anything about them. FACT: The brain has the capacity to change, no matter our age. Everything is connected. We need global results in the body, so we train with a global system: the nervous system. We can achieve faster, better, and longer lasting results by training the nervous system because we have gone to the “root” of the dysfunction. We experience our life journey in this physical “container” and we only get one of them. Wouldn’t it be great if it felt free and strong all the time? What can you do if it doesn’t? I’ll let you in on a huge secret of mine. To heal my life, I stacked my functions. Essentially, this means I use one tool to accomplish many things, in order to save time, money, stress and to fully function as a whole human-being. I write these things down. I share them with others with the desire that more people enjoy their life journey.  Every step you take on the Earth is an opportunity to be in closer alignment biomechanically, but also mentally, and spiritually, with your highest truth and your highest good. 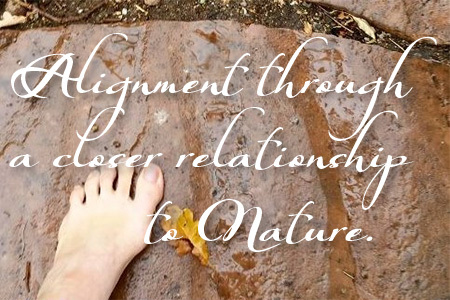 Reconnecting with our Mother Earth is deeply healing. Humans evolved in nature, and it is part of us. Earth gives us all that we need in infinite ways, and we care for her, knowing that by doing so she will always have plenty to give. Our connection is crucial to our survival. Pushing, fighting, working, stressing, struggling for what you want takes a huge amount of energy output without a guarantee that you will get everything back. It leads to exhaustion. 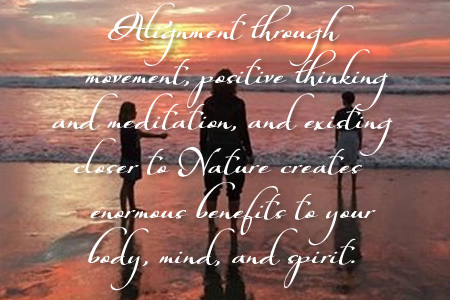 Alternately, asking and receiving – like inhaling and exhaling – invite a natural flow of energy and attention that is in balance and is sustainable. Do you have plenty of energy to accomplish what your heart desires and more? 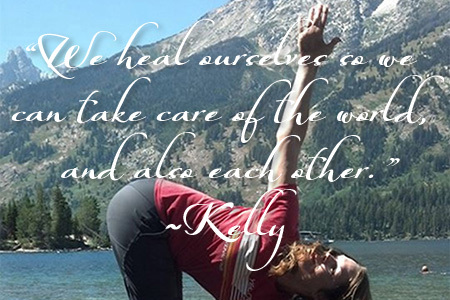 A UCSD graduate and long-time resident of the Central Coast, Kelly is a writer, community organizer, and works as a “body-mechanic” in restorative, therapeutic body movement. 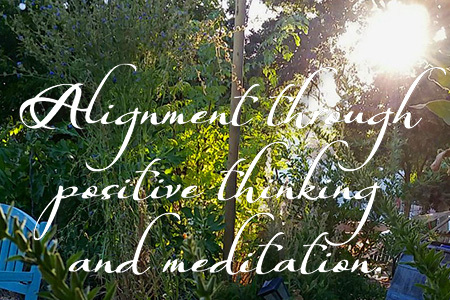 She believes that the human body has an innate ability to heal and that neuroplasticity and the environment in which we exist can be more powerful catalysts than DNA. Are you ready to move more? 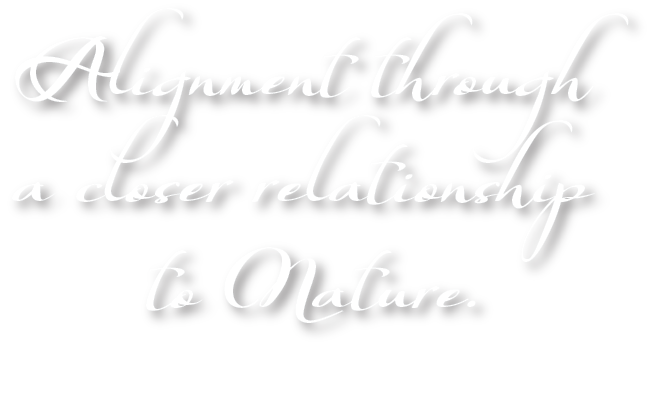 From Private Sessions, Group Classes, and “Be Your Own Gym,” to Inspiring Calendars, Unshoes Minimal Footwear and The Beautiful Heart Network, we offer a wide range of products and services that embody our Healing, Writing, Earthing and Peacemaking philosophy.  Please click below to see a full list of offerings. We’d love to hear from you! Please contact us with questions, comments and feedback, or for information on setting up appointments. Located on California’s Central Coast, serving the North San Luis Obispo County in Our Studio or at Your Location. GYROTONIC®, GYROTONIC® & Logo, GYROTONIC EXPANSION SYSTEM® Method and GYROKINESIS® are registered trademarks of Gyrotonic Sales Corp and are used with their permission. To ensure delivery of your Newsletter, please add Kelly@KellyReedDaulton.com to your address book. 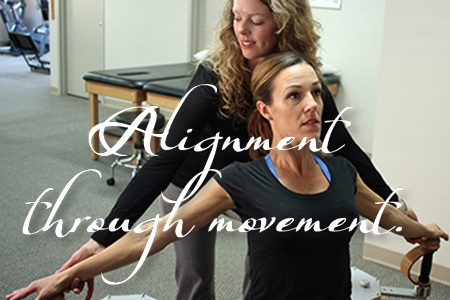 Please signup below so we can call you for your Free Alignment Consultation. To ensure delivery of your emails, please add Kelly@KellyReedDaulton.com to your address book. To ensure delivery of your download details, please add Kelly@KellyReedDaulton.com to your address book. This signup comes to us as an inquiry on training the feet so we can contact you and set up sessions. To ensure delivery of your Healthy Feet Earthing Club emails, please add Kelly@KellyReedDaulton.com to your address book. To ensure delivery of your Templeton Heritage Tree Foundation emails, please add Kelly@KellyReedDaulton.com to your address book. I'd love to join the Templeton Heritage Tree Foundation!